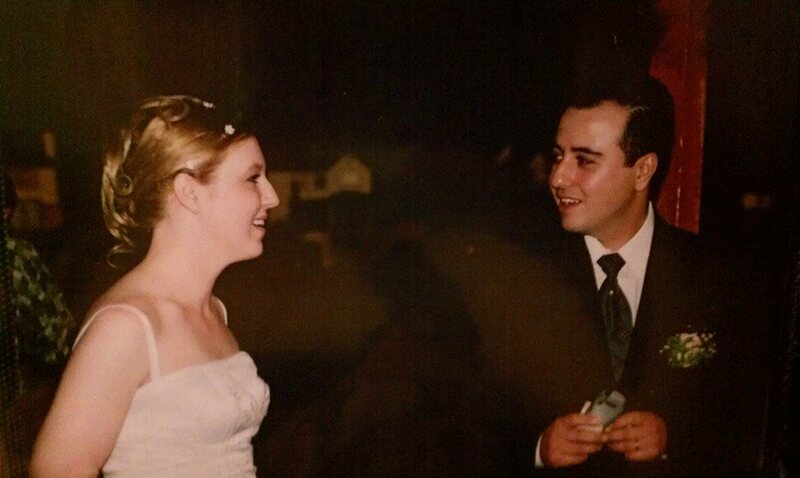 11 years ago on a beautiful Colorado day I married my very best friend and the love of my life! I thought I couldn’t be any happier than I was at that moment but each year proves to be better than the last. We have been on such an adventure from births, deaths, illnesses, college, graduations, teenagers, moves, job changes, aging parents, and everything in between. With the constant changes of …life the one thing that has remained is that we have clung to each other through all of it and have grown from a couple of crazy love-struck kids to a couple who are weathering the storms and enjoying every rainbow together. We have learned to appreciate that each day together is a gift. There is no one I would rather spend time with or journey this life with. I am so blessed to married to a man of honor and integrity! A man who puts his family first and works hard to give us a good life. He is a man that I adore, respect and love! Without the grace of God none of this would of been possible! I thank God for sustaining us and for constantly working on my heart as a wife. 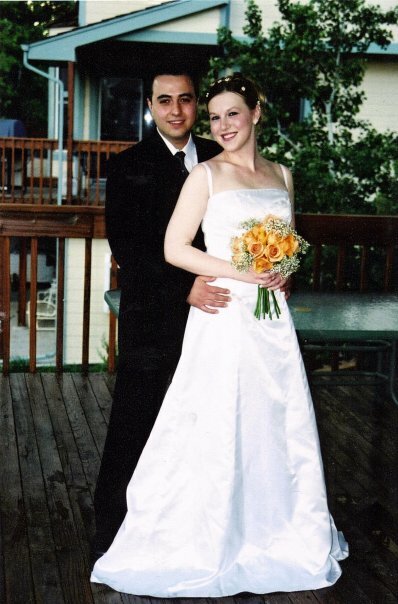 Happy Anniversary, Sunshine! Thank you for choosing me! Reblogged this on The Vintage Couple.